The All Progressive Congress (APC) in Osun State has said the Peoples Democratic Party(PDP) was bad and warned the people of the state to be wary of the party as the September 22nd governorship election draws near. 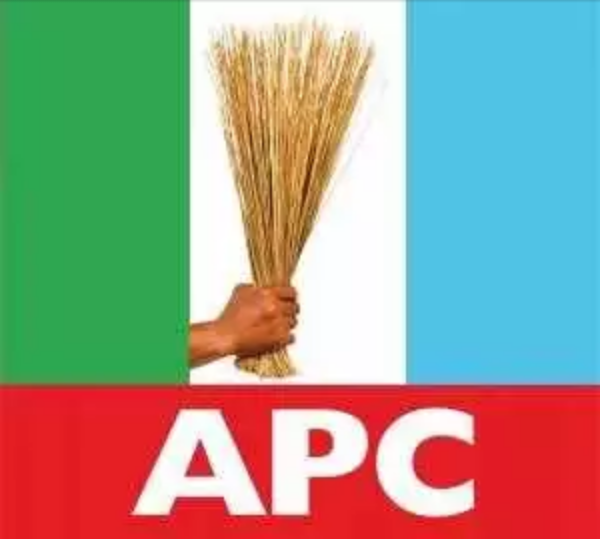 The spokesperson of Osun APC, Mr Kunle Oyatomi told Daily Trust that the Osun PDP which has just overcome its internal crisis should stop boasting of capacity to win the forthcoming governorship election and rule the state in the interest of the people. His words "The PDP says it wants to come back to power. Does your conscience tell you that that party is an alternative to APC? Can you in good conscience prefer a party that left the state to rut; the party that allowed flood to claim lives and properties, the party that squandered the resources of the state, and that party wants to return to power and do worst things. God forbid". He continued "Those who are clamouring for a reversal of the success and progress that Osun has made under the APC government, led by Governor Rauf Adesoji Aregbesola are worst than the evil itself. "The story of progress in Osun has not ended. We have more to offer on infrastructural and educational transformation that the state has seen in the last seven and half years"
Oyatomi advised PDP to face its crisis and stop hallucinating on how to 'wrestle' power from the ruling party.